Are you unsuccessful of getting at least 6 people together or do you want to measure your strength with new people? We organize public games just for you. Every other Sunday, individuals, groups of amateurs and professional players meet at our field in Prague, and spent their afternoon with unique entertainment and fun people. In the afternoon, you will be guided by experienced organizers, which will take care of your comfort and make sure you have fun. 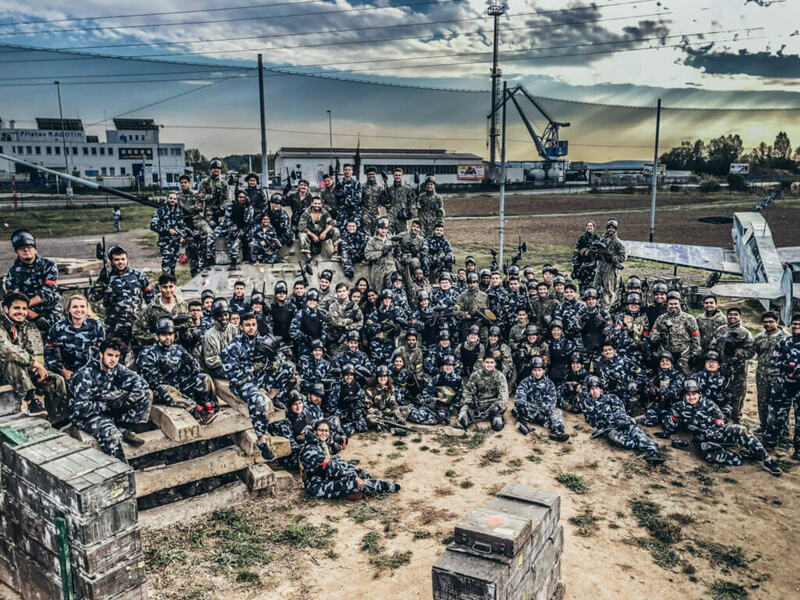 If you are not a veteran and you heard about paintball just from your friend, you don’t need to worry. Teams are always separated in way where professionals got beat ;). For this event, you can bring your own equipment or you can rent ours for a nice price of 150 CZK including entrance! Don´t hesitate and join Sunday open game.